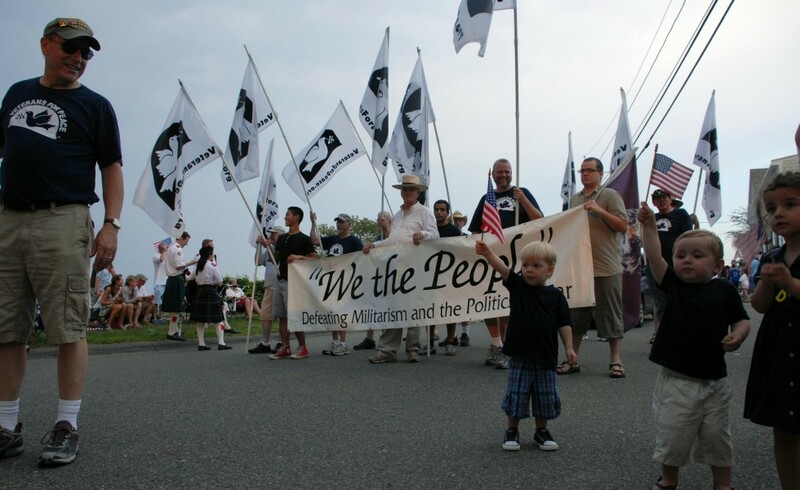 Walk in peace with Smedleys and Samanthas Veterans For Peace & North Shore Coalition for Peace and Justice at the Rockport Fireman’s 4th of July Parade. Gather at 5:30 p.m. at Rockport High School, 24 Jerden’s Ln. Stepping off at 6:00p.m.